When the game transposes into the ending and queens are off the board, people often tend to lose concentration, due to lack of checkmating attacks. However, it’s especially in the endgame when extreme precision is required. 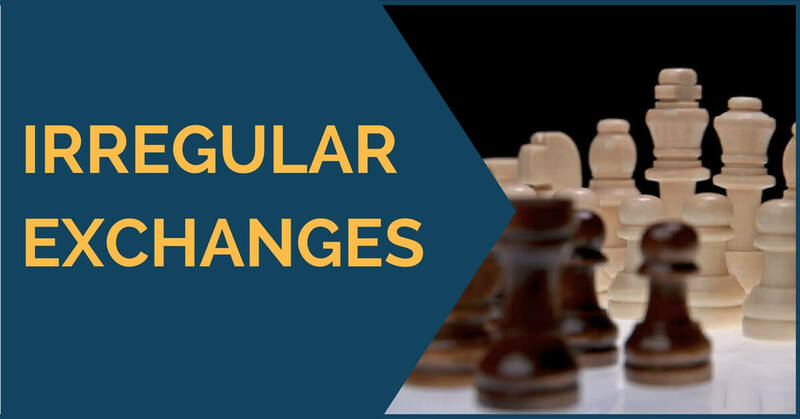 If you make a mistake in the middlegame, you still have time to fix it. In the endgame every decision you make is crucial, and a single bad decision can ruin your chances for a win. Simplifying the position is often an effective way to convert material or positional advantage. An outcome of the game greatly depends on player’s understanding of whether he should exchange off or keep the tension. 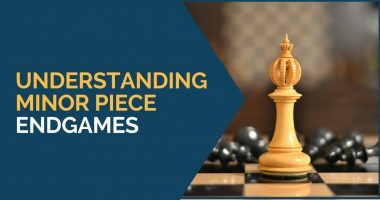 There is a number of books and articles covering typical ideas about trading pieces. In this article, I’d like to cover the other side of this issue – the untypical exchanges. To become a truly strong player, you need to be aware not just of the standard ideas but also of the creative and irregular ones. Let’s take look at the position below. White is better because Black has an isolated pawn and the weak dark squares. That will become especially problematic when the dark-squared bishops are exchanged off the board. The right move is b4! preventing the freeing of a5. Now White can follow up with b4-b5. This is the position when the 11th World Champion made a decision, that inspired me to write this article. Fischer found the right idea very quickly. Before you read on, I’d like you to pause and try to find the best move. I’ll give you a small hint. Think about the opponent’s plan and how to prevent it. 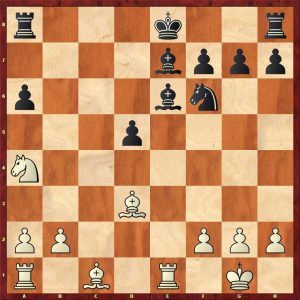 Why does white exchange his wonderful knight for opponent’s seemingly bad bishop? The reason is simple. 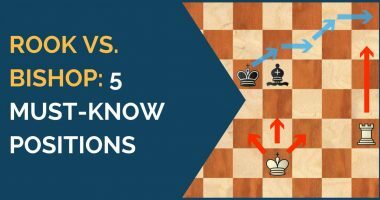 Black wanted to play Bb5, and if he does, the bishop isn’t passive anymore. Moreover, after this exchange, white grabs the c-file. White has the potentially passed pawn on the queenside, that will be supported by his bishop, while bishops are better than knights in open positions. 9. Rc1 Rd6 10. Rc7 Nd7 11. Re2 g6 12. Kf2! Pay attention to this simple move. When you are better and the opponent does not have any counterplay, do not hurry up! Instead, improve all your pieces, and switch to the active moves only after all your pieces are perfectly placed. Now White has an extra piece, as his king enters the game, while Black’s king remains passive on the last rank. 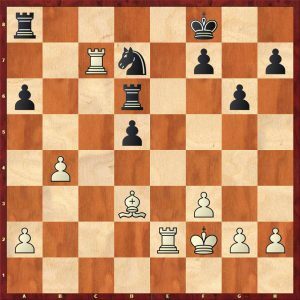 It’s crucial not to forget, that while in the middlegame your king should be in safety, in the ending it becomes one of the most powerful pieces. 15…d4+ 16. Kd2 Nb6 17. Ree7 Nd5 18. Rf7+ Ke8 19. Rb7 Nxb4 20. Bc4 Black resigned. 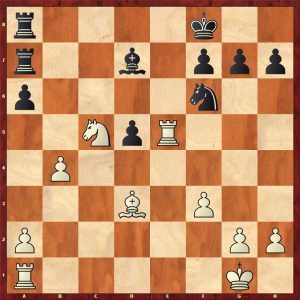 This game gives us an opportunity to remember an untypical, though extremely logical exchange, that led to a confident victory over one of the best defenders – Tigran Petrosian. I am inclined to think, that every player who wants to become better at converting advantages, should analyze and pay attention to such examples. That will help improve your technique for sure. 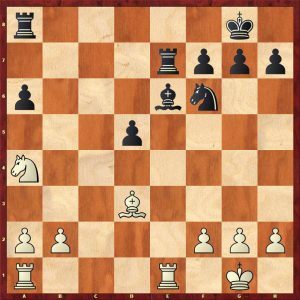 This is a typical Fischer’s game, who was known for being a very concrete player, master of converting one type of advantage into another right on time. If your goal is to master the endgames, you should follow the games played by great players, who convert one or another type of advantage. Pay specific attention to how they are able to do that, as well as how they prevent their opponent’s ideas. 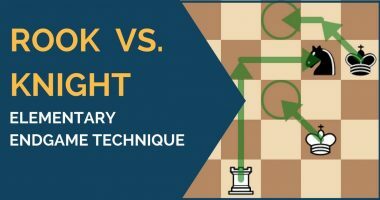 When you play your own games, don’t get too relaxed while having a better position, instead ask yourself, what your opponent might want, improve your pieces and only then switch to decisive moves. Patience and willingness to work hard would definitely help! thxx for the article ssir this is great one.